This Raspberry Sparkling Wine is a delightful sparkling wine made from delicious, succulent raspberries and produced in rural West Wales using traditional methods. 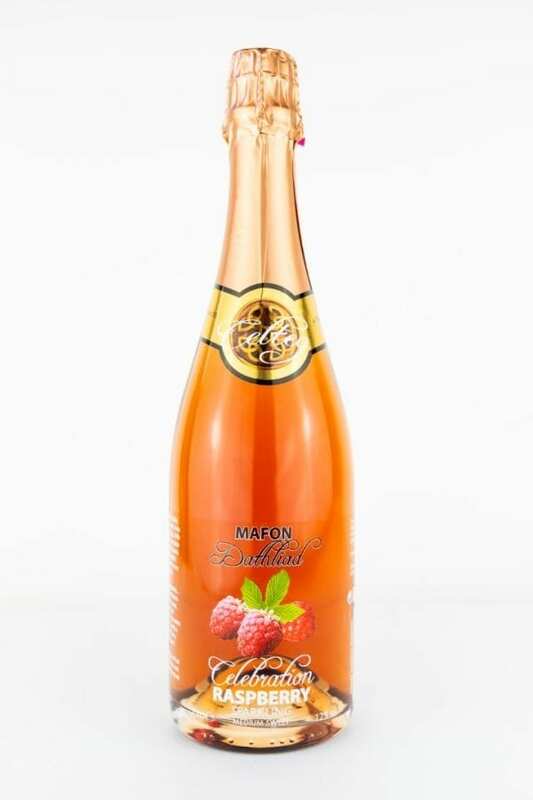 You can taste the subtle flavour of the raspberries amongst the bubbles, making an extra special pink, sparkly drink, fit for any special occasion. Traditional products, all hand made in Wales. 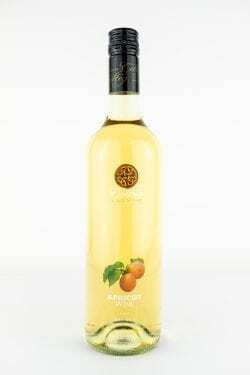 At Celtic Country Wines we specialise in turning fruits and other delicious ingredients into bottles of heaven. 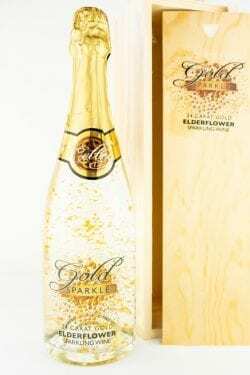 Try our full selection of award-winning British fruit wine, sparkling wine, mead and liqueurs. Free shipping on all orders over £50!